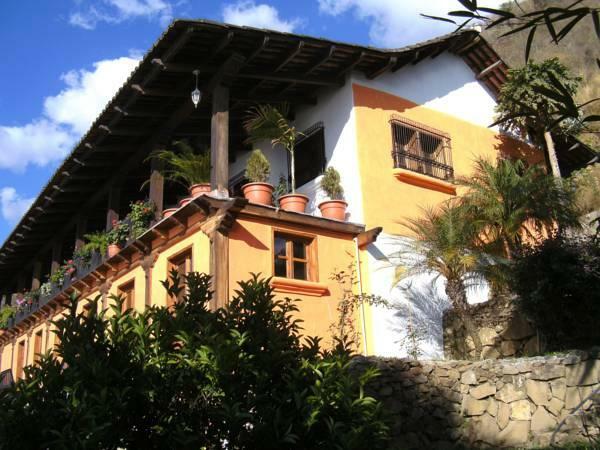 ﻿ Best Price on Casa Colonial Atitlan in San Antonio Palopo + Reviews! Set on a hillside overlooking the Atitlán Lake, this quaint bed and breakfast features an extensive garden, a furnished terrace and free Wi-Fi. It offers free breakfast. The rooms offer rustic décor, a wardrobe and cable TV. All come with a desk, a fridge and a balcony with stunning views of the lake, the garden and the village. The bathrooms are private and include free toiletries. Breakfast is included with short-term stays, while other meals can be arranged in advance. Tours to the villages on Atitlán Lake are available, and 2-day outings to Pacific Ocean beaches can also be arranged. 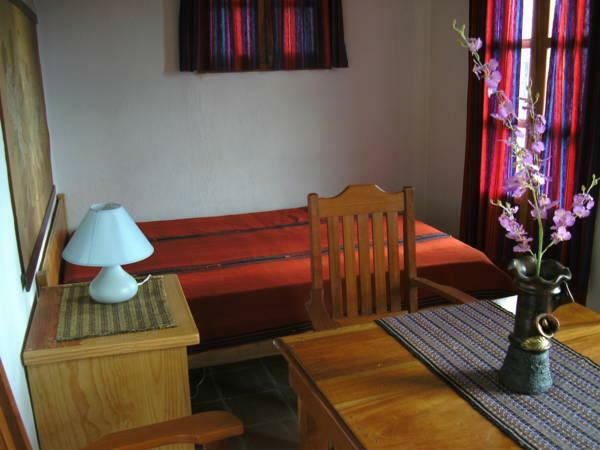 Casa Colonial Atitlan B&B is 25 minutes’ drive from Panajachel Village and 70 km from Chimaltenango. Guatemala City and La Aurora International Airport are 3 hours’ drive away.